Dealing with overly-aggressive debt collectors takes some backbone and some know-how. The Kansas City Star at one time published “Help is on the way to deal with aggressive debt collector practices,” detailing what is happening in this industry that consumers should be aware of. Across the country, we continue to hear about serious problems with debt collection – debiting accounts without authorization, excessive and harassing phone calls, calling at all hours of the day or night, threats of arrest or criminal prosecution, threats of physical harm to consumers. 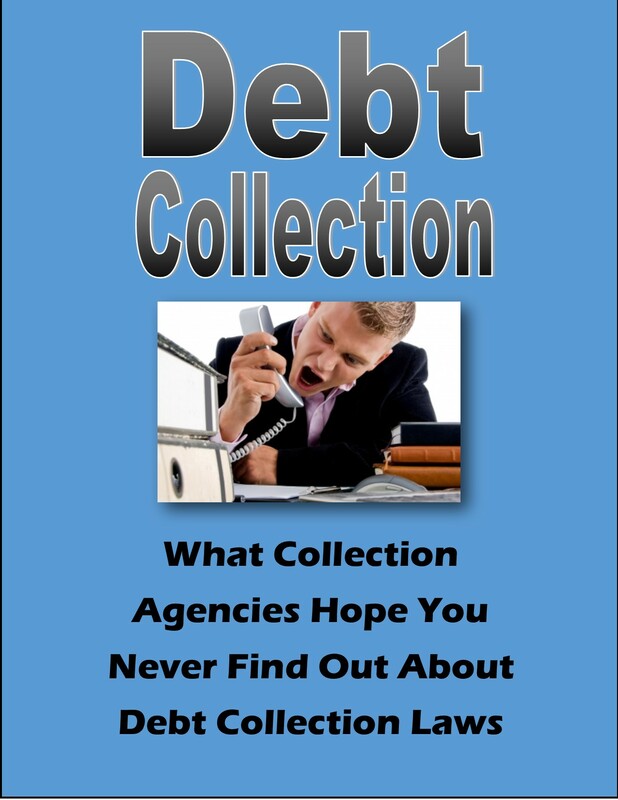 In the United States today, debt collection is a $13.7 billion industry. We handle more complaints about debt collection than about any other financial product or service, and the numbers keep growing. •	We estimate that about one in three consumers, more than 70 million people, were contacted by a creditor or collector seeking to collect a debt within the past year. •	We have handled about 250,000 debt collection complaints since 2011 and have handled about 85,000 in 2015 alone. The largest segment of complaints we have received had to do with continued attempts to collect a debt that the consumer said was improper, because it was not their debt in the first place or because it had already been repaid or discharged in bankruptcy. 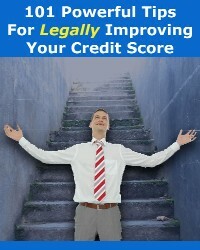 Says Credit-Letters.com: In our opinion, this action is long overdue. This will definitely help anyone struggling to deal with debt collection agents who cross the line, and send out credit letters month after month to clean up their own credit problems. Let’s hope these proposals gain some teeth and traction, and eventually clean up the scumballs in the credit collection industry. 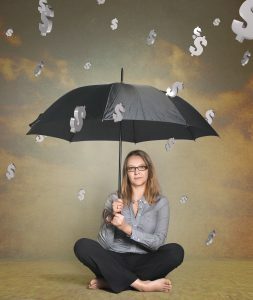 Simple techniques to get debt collection agencies off your back, and tips to protect yourself and your family from overzealous bill collectors. Gain peace of mind by learning your rights. Complete with U.S. debt collection laws and helpful links to websites offering free information to help you fight back when you are confronted with harassment from debt collectors. Copyright 2017 JPC and FindHow2.com. Site powered by Generate Press.